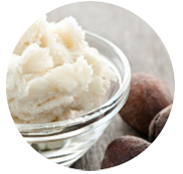 Now larger, with all of MONAT’s powerful key ingredients! 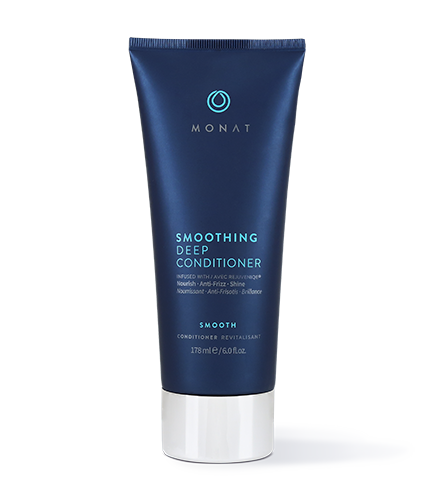 To learn more about Smoothing Deep Conditioner, please contact your MONAT Market Partner. 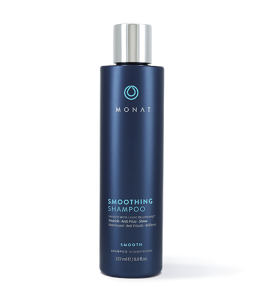 Shampoo twice with your favorite MONAT shampoo. Gently squeeze out the excess water. 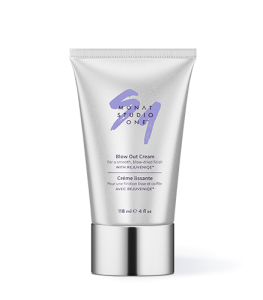 Apply Smoothing Deep Conditioner. Leave on for 5 minutes. Water, Cetyl Alcohol, Quaternium-91, Brassicamidopropyl Dimethylamine, Cetearyl Alcohol, Cetrimonium Methosulfate, Isoamyl Laurate, Wheat Amino Acids, Soy Amino Acids, Arginine HCl, Serine, Threonine, Tocopherol, Daucus Carota Sativa (Carrot) Root Extract, Hydroxyethylcellulose, Citric Acid, Fragrance, Ethylhexylglycerin, Benzyl Alcohol.